The National newspaper has used that snappy headline over an excerpt from Sikunder Burnes they publish today. It is from the Chapter “Peshawar Perverted” and here is a brief extract of the extract. So the senior officers got the disgraceful orgies, and the junior officers got dinner with Mackeson. The National reproduce a large version of the most common sketch of “Alexander Burnes” to illustrate the book extract, despite the fact the book goes to some lengths to show it is not actually a sketch of Alexander Burnes. But you can’t expect picture editors to read books, I suppose. The print edition of the National also contains a sub-heading below this picture in what looks like Latin but isn’t. I have no idea why. For a broader perspective on the book, there is an excellent account here of some of the themes I highlighted at a talk on Saturday. 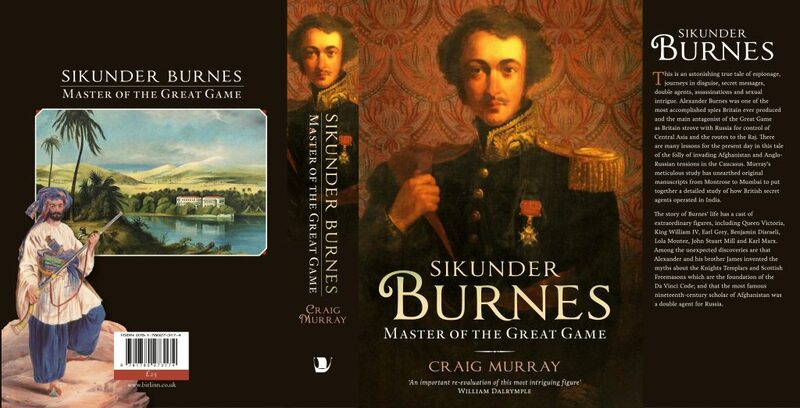 As far as I can gather Sikunder Burnes has currently sold out absolutely everywhere except for a few copies left at Amazon, which bought up most of the stock. There were 19 other suppliers available through Amazon alone, but every single one has sold out. It is being urgently reprinted – for the second time – and the publisher assures me will be back in the shops before Christmas. Reminds me of Cabbage Patch Dolls! 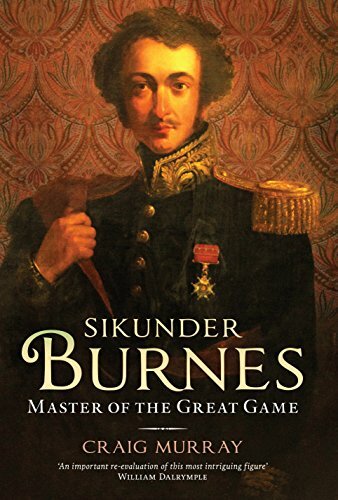 Signed First Editions of Sikunder Burnes are now available direct from this blog! You can leave a message naming the dedication you want. Sold at cover price of £25 including p&p for UK delivery or £29 for overseas delivery. Ideal Christmas presents!! I have been quite amused to receive some – well actually rather a lot of – rather aggressive tweets and other social media messages from people who believe Julian Assange is dead, and are therefore outraged I had supper with him on Friday. This seems to me the ultimate in concern trolling – to pretend to adore someone so much that you are angry and upset to find the object of your adoration has not been killed or kidnapped. 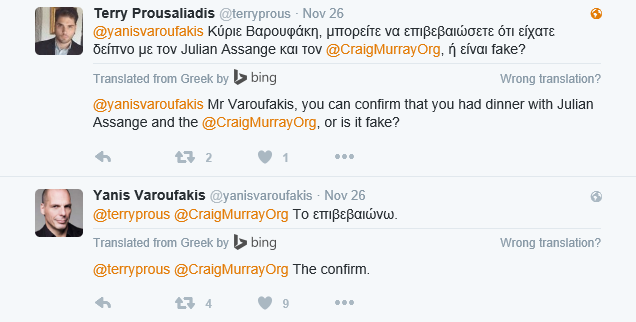 There are youtube videos alleging that Julian is dead which together have attracted millions of viewers. It is a peculiar kind of cargo-cult. 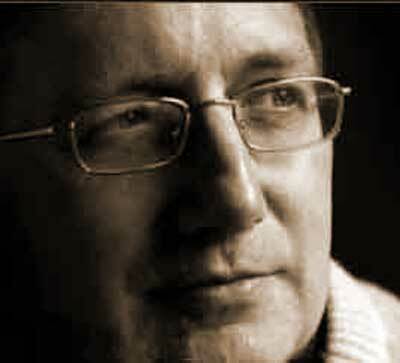 We now have the situation where people who had never heard of Julian a year ago are demanding that he must be visited not by long-term associates, like John Pilger and myself, but by a “trusted person”, by which these new devotees mean someone Julian has never seen before, probably working for Rupert Murdoch. Best of all are the demands for photos with a sock on the head or a newspaper. To pander to these silly demands would be a never-ending task, and merely spark a new round of craziness – “that sock on his head is photo-shopped”, “that was a double at the window”. It is not a game in which I have any interest. Undoubtedly some of it is stirred up by security services anxious to muddy the water about the authenticity of Wikileaks’ work. But most of it is from decent and genuine but misguided people. I have been visiting Julian since before Jane from Idaho heard of him, and the purpose of visiting him is not to provide comfort to Jane from Idaho. If my word does that, fine. If she does not want to take my word, also fine. But if people could at least research who John Pilger, Yanis Varoufakis and myself are before deciding we are a CIA plot, that would be helpful. Stopping the aggressive and insulting tweets would be nice too.